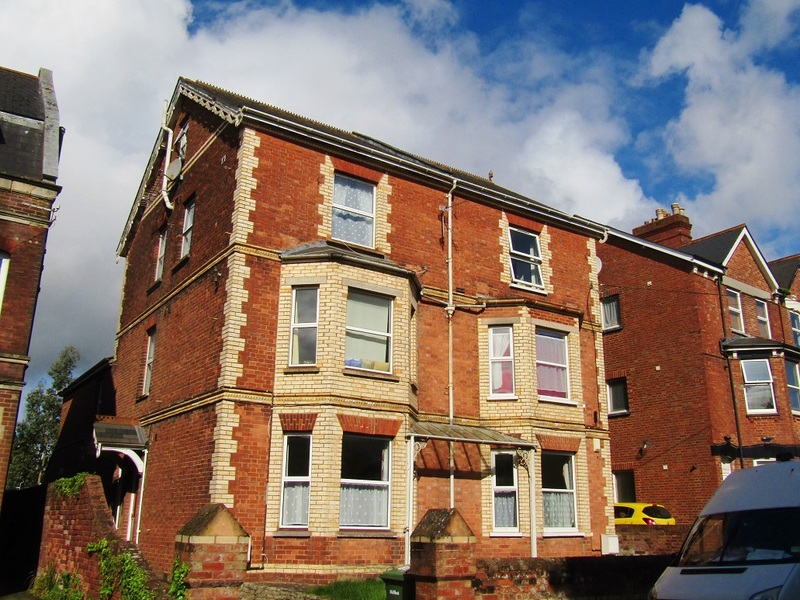 Ransoms Residential are pleased to present as Available To Let this modernised, bright, spacious 1 bedroom flat situated within a large Victorian building located in Heavitree, Exeter. 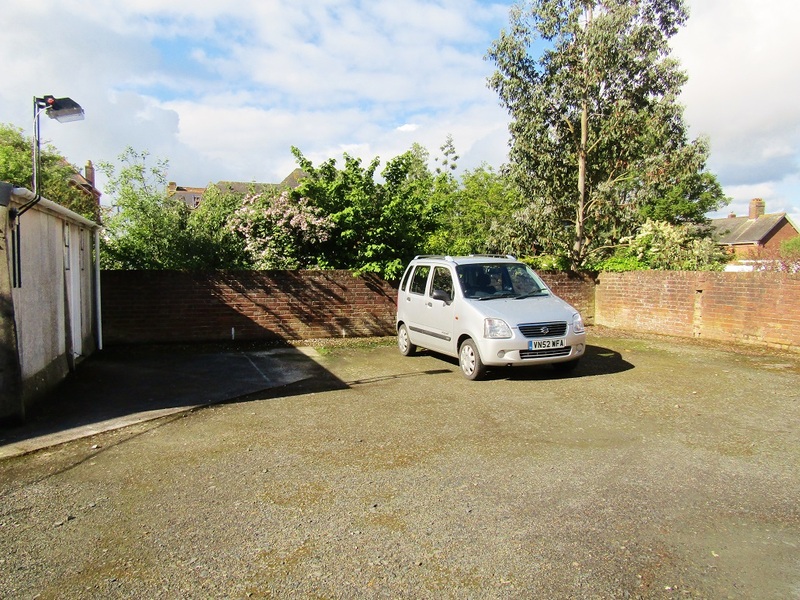 Situated in a very popular & convenient location thi property really must be seen to be appreciated. CLICK PHOTOGRAPHS TO ENLARGE. 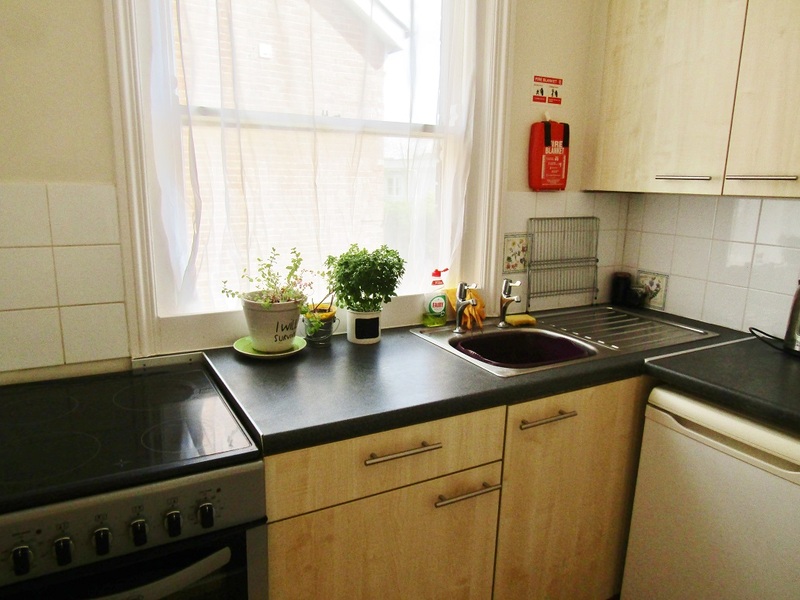 This lovely home forms a spacious apartment set within a large, quiet property and comes with both gas central heating & double glazing throughout. 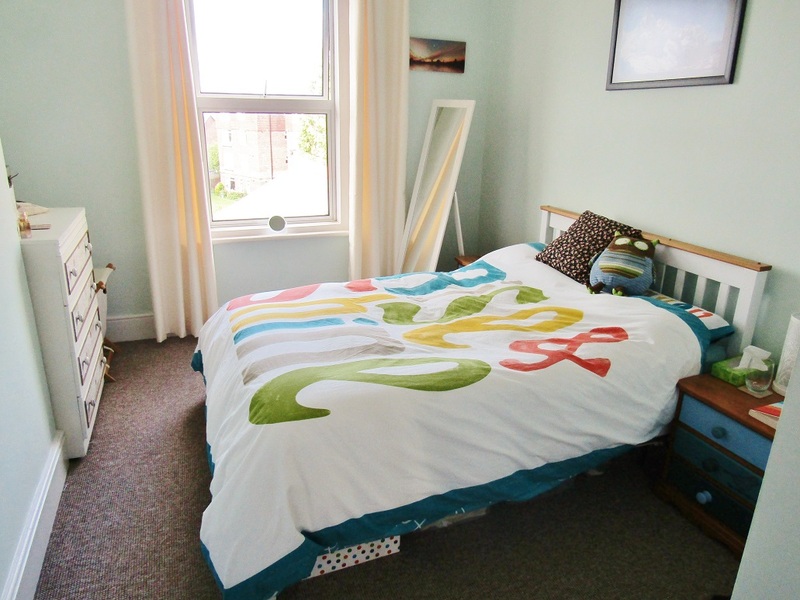 There is a large double bedroom, modern kitchen, modern shower room and a spacious lounge with a lovely large uPVC window that allows lots of natural light. The apartment also comes with a very handy off road parking space. 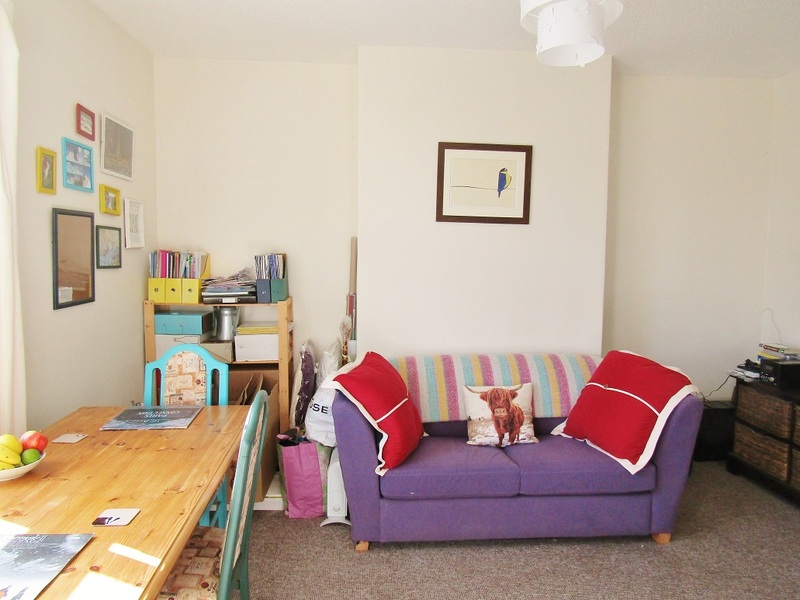 The apartment itself is very well located and is within short walking distance to both Exeter City Centre, Heavitree with supermarkets, post office, a bank and local shops. The property is also only a short walking distance to Waitrose supermarket and the RD&E Hospital. If you prefer to use public transport a 30 second walk finds you at the nearest bus stop which is frequented by several routes going in both directions in and out of the city. Another large benefit of this property is the water usage. An additional monthly static charge of £20.00 is payable to the landlord for unlimited water usage creating a large saving. Another saving to be made is that there are NO AGENCY REFERENCING OR ADMINISTRATION FEES on this property. 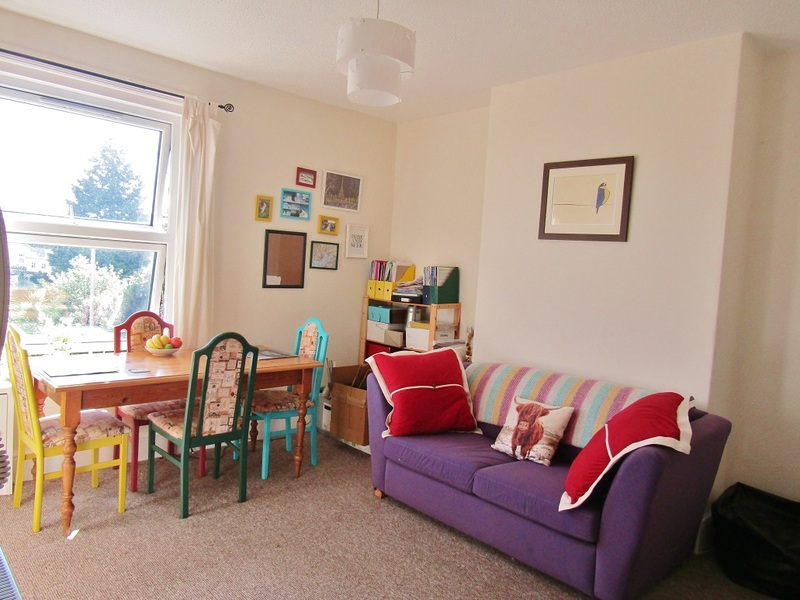 A must see property in excellent condition throughout! If you would like to arrange a viewing please call our Exeter lettings office on 01392 692200 or use the contact form below and we will come straight back to YOU. Please include details of the property YOU are enquiring about.